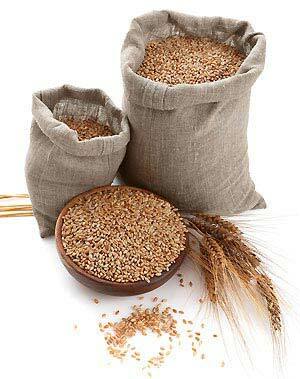 Our company is reckoned among the trusted Manufacturers, Suppliers and Exporters of Wheat Seeds. The Wheat Seeds offered by us are clean, washed and free from insects. Rich in nutritional content, these are used widely to prepare breads, cakes, cookies, pasta, breakfast cereal, etc. Byers are free to place bulk orders of these with us and we ensure their timely execution. One can obtain these at nominal rates from us.